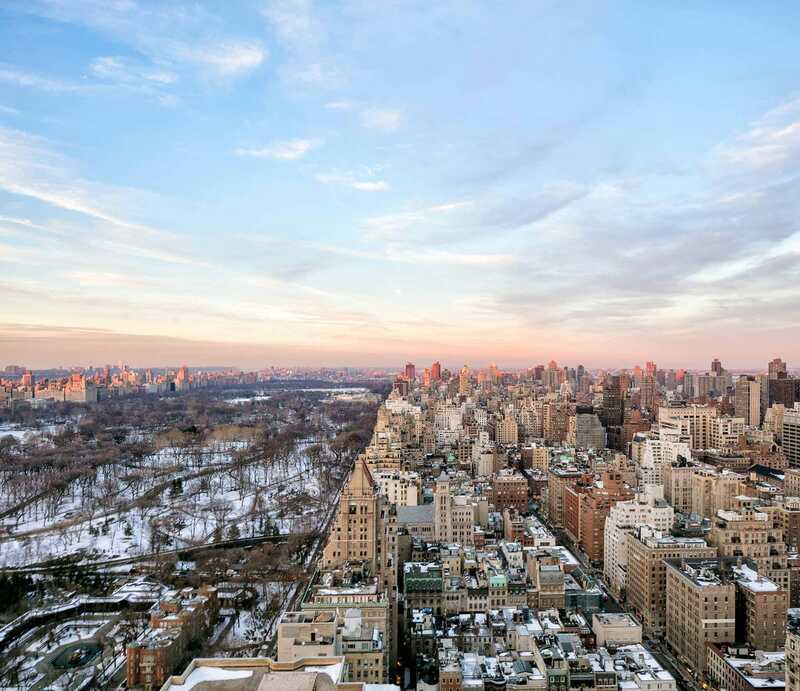 New York’s legendary hotel, The Pierre, is home to the 39th floor pad overlooking Central Park offered as a rental for $500,000 a month. As part of the Pierre Hotel Residences program, interested tenants can sign a lease for as little as 30 days or for as long as they need. The six-bedroom residence was last offered in November 2014, the beginning of the program. Renters have the option to make their monthly payments by credit card if they choose. 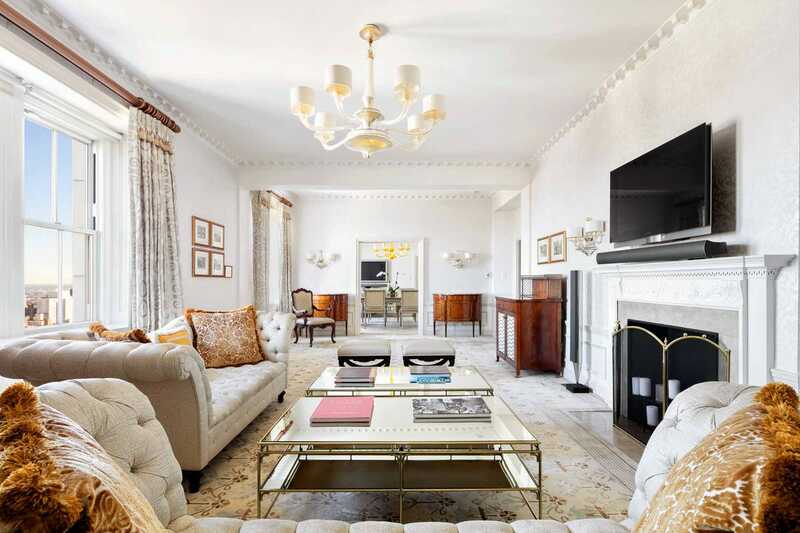 The listing is being handled by Andres Perea-Garzon of Compass. 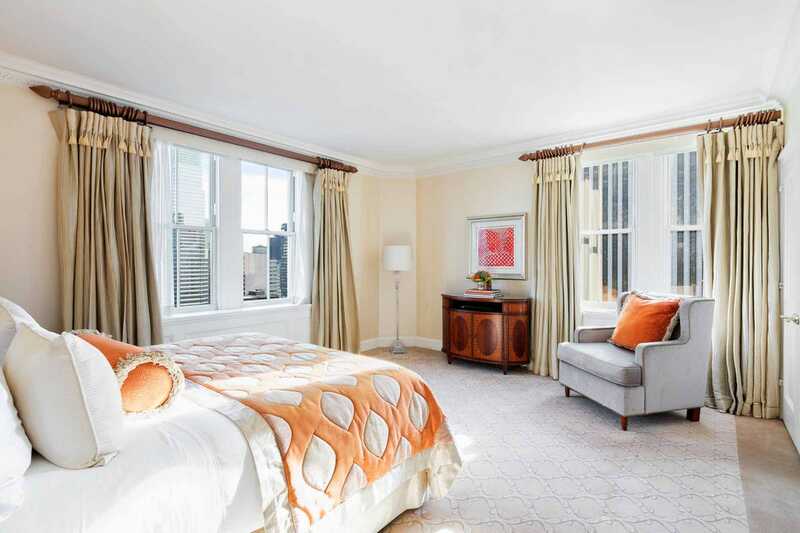 Welcome to the legendary Pierre Hotel, located on New York’s Upper East Side. 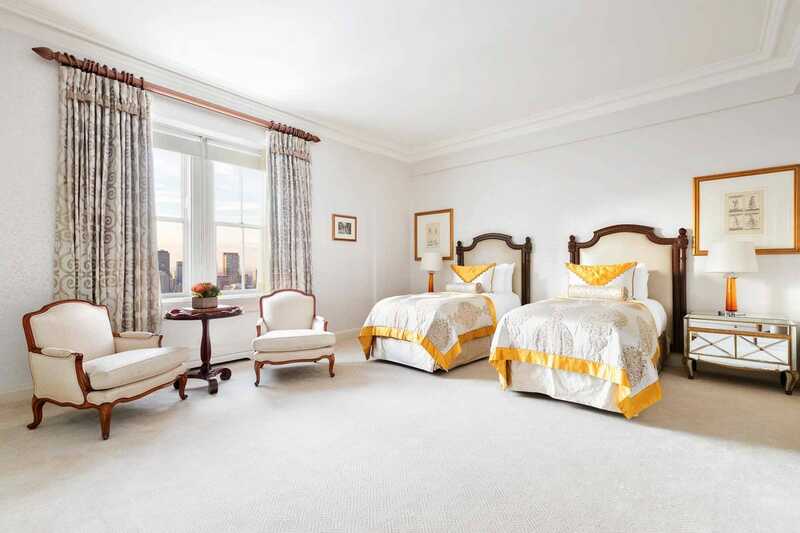 Former permanent residents of The Pierre include Elizabeth Taylor and Yves Saint-Laurent. The rental offers all of the services of a luxury five-star hotel, including a 24/7 concierge service. 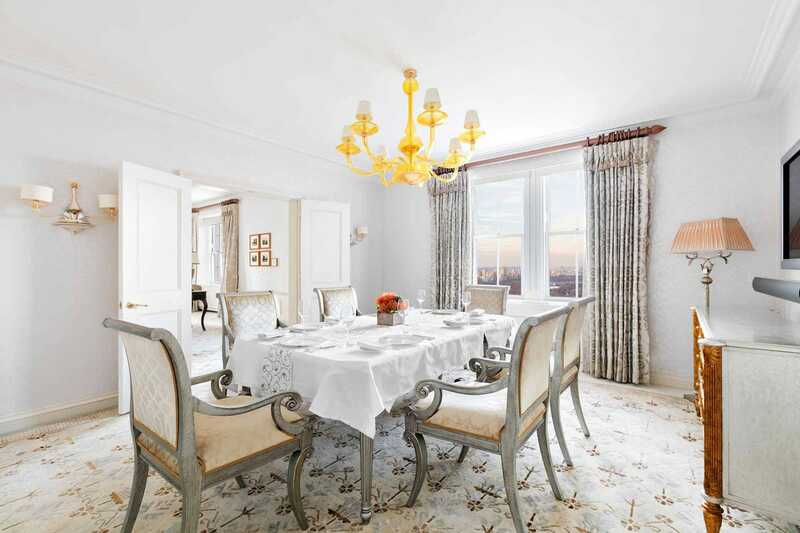 The property consists of the hotel’s two-bedroom Presidential Suite and several other hotel rooms. 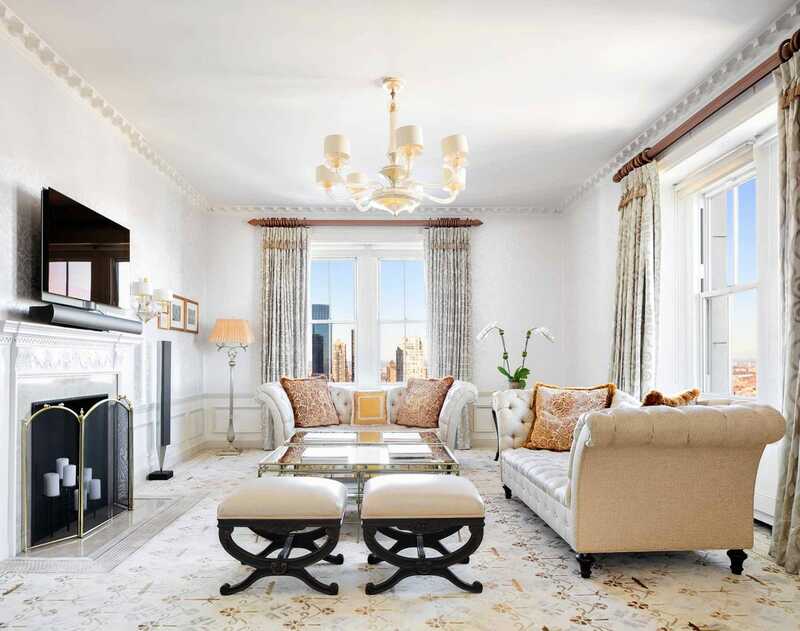 The entire floor has a grand total of 4,786 square feet of living space and six bedrooms. 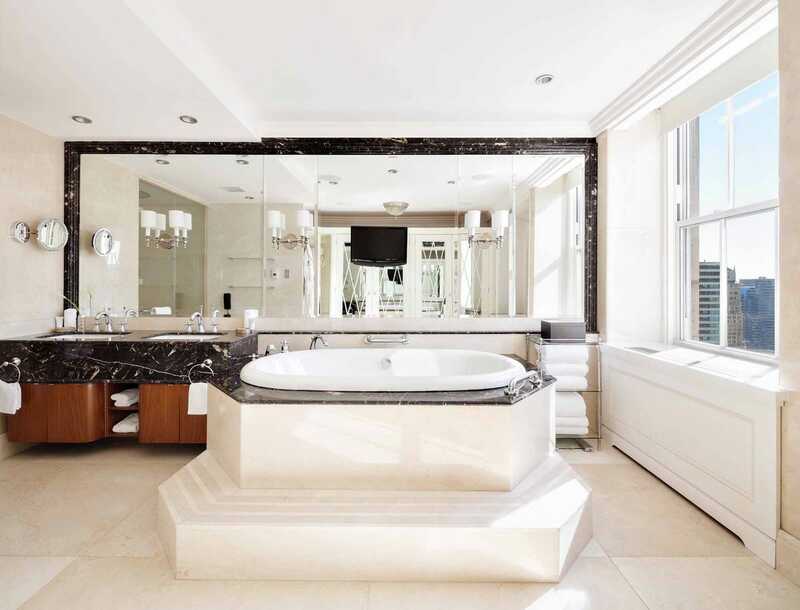 The suite also has six bathrooms, and they are all adorned with marble. 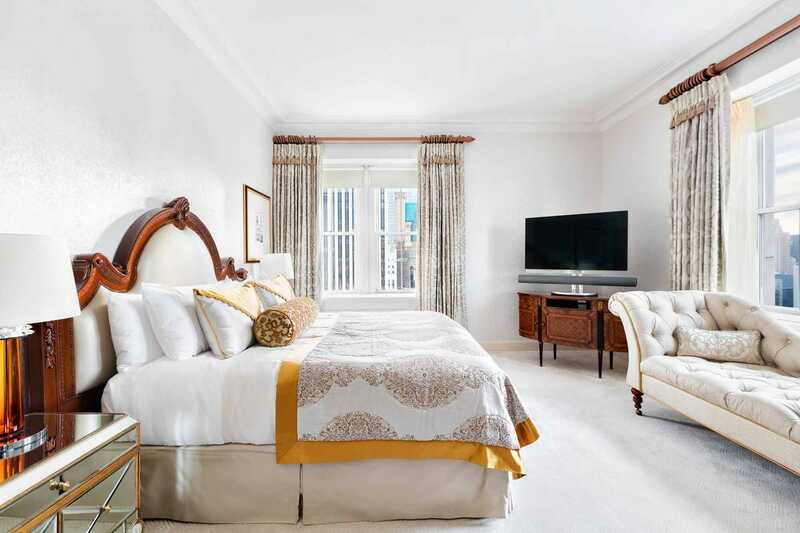 The rooms have all been meticulously decorated to create a spacious and serene living space. There’s a full dining room as well, but with the new French-inspired restaurant Perrine opening in the hotel this month, you may not actually use it much. 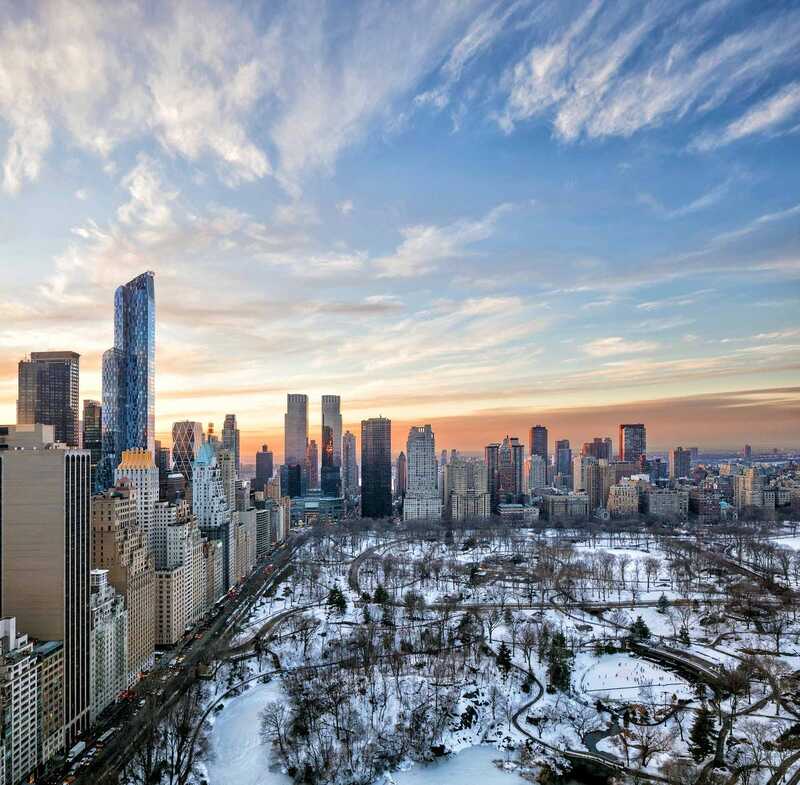 It also has incredible panoramic views of Central Park. These views would never get old.